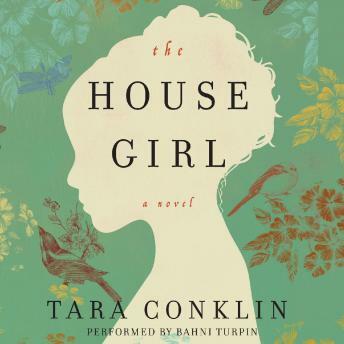 Featuring two remarkable, unforgettable heroines, Tara Conklin's The House Girl is riveting and powerful, literary fiction at its very best. Too many irrelevant subplots and descriptions. Might be an interesting book to skim through, but as an audio I just couldn't get into in. This book was good took a little to get going. I thought this similar to The Help, although without the humor, more serious story.